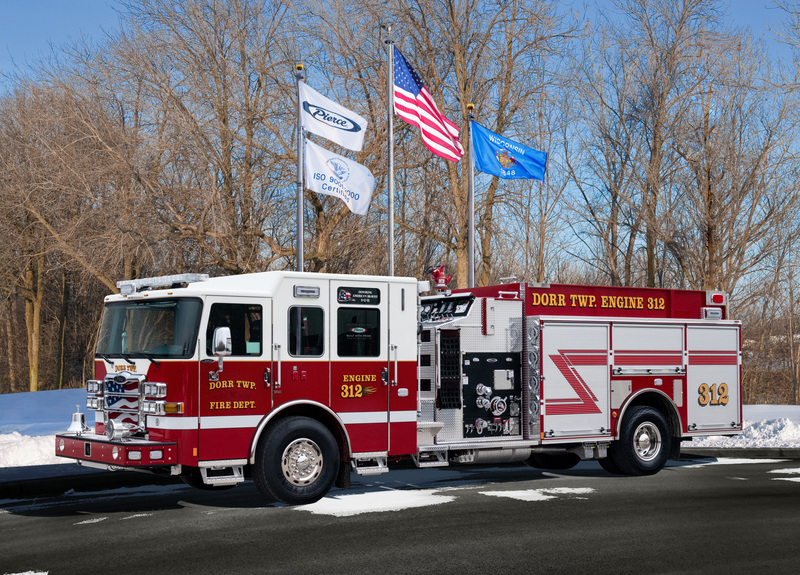 Halt Fire, Inc. continues to be on the cutting edge for fire apparatus, equipment and service for the State of Michigan. 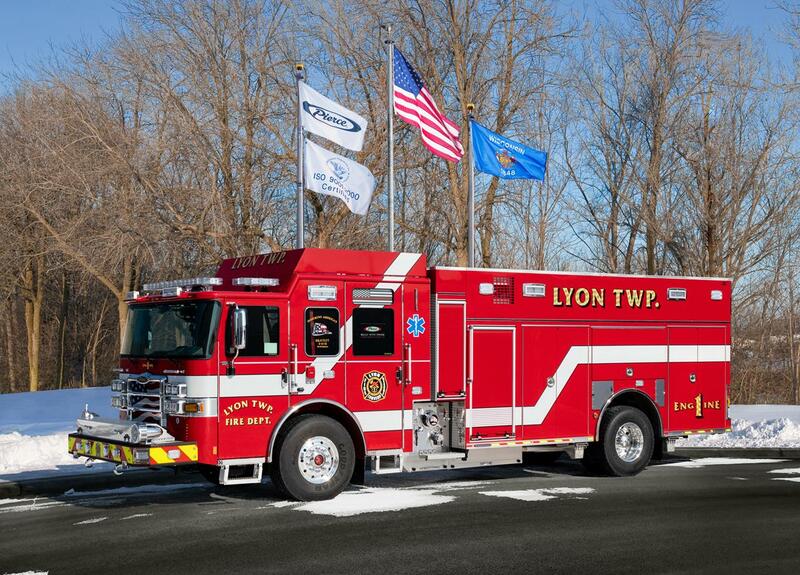 We are completely committed to our goals of offering our customers quality sales and exceptional service. 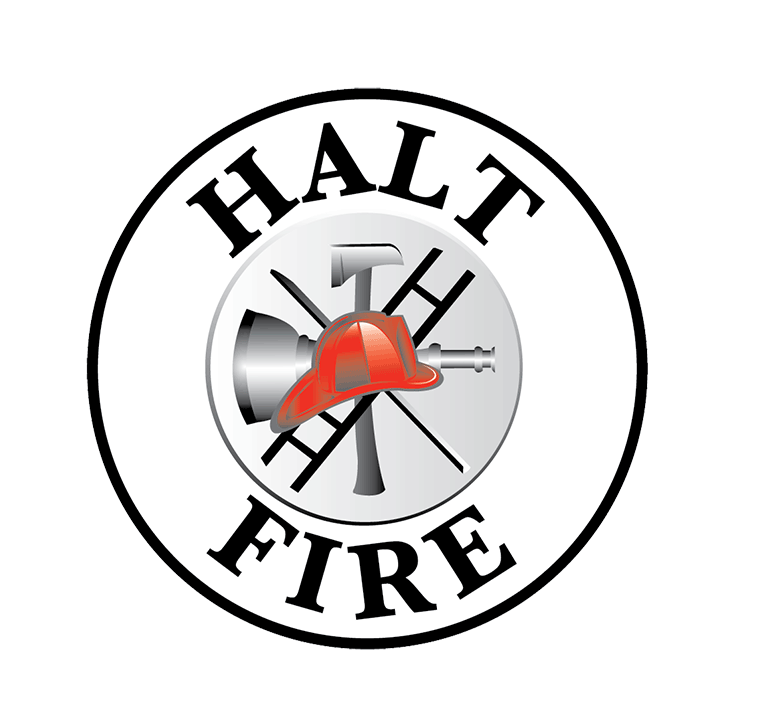 Halt Fire is a single source for your fire department needs. 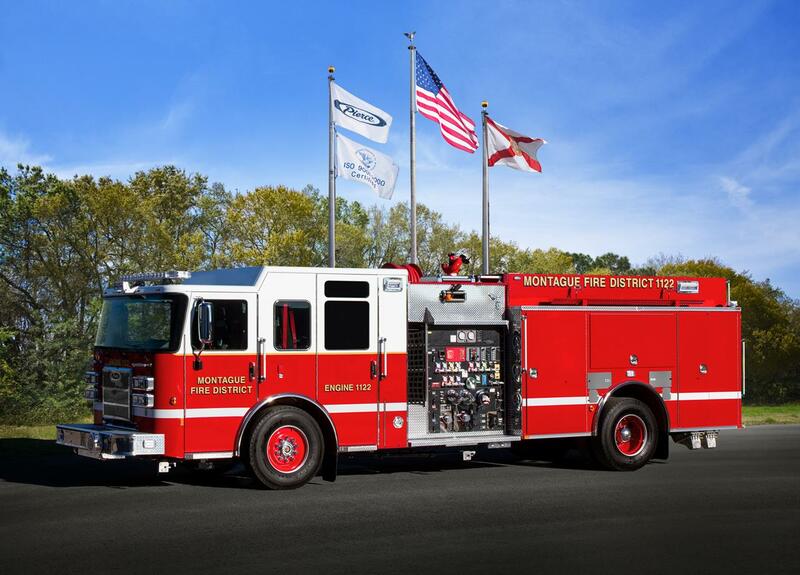 At Halt, we focus on preventative maintenance and will help you set up a program for your fleet of emergency vehicles. Additionally, we have the ability to solve and repair extreme problems. Our staff is highly trained and skilled in order to offer our customers the best service technicians available in the market. 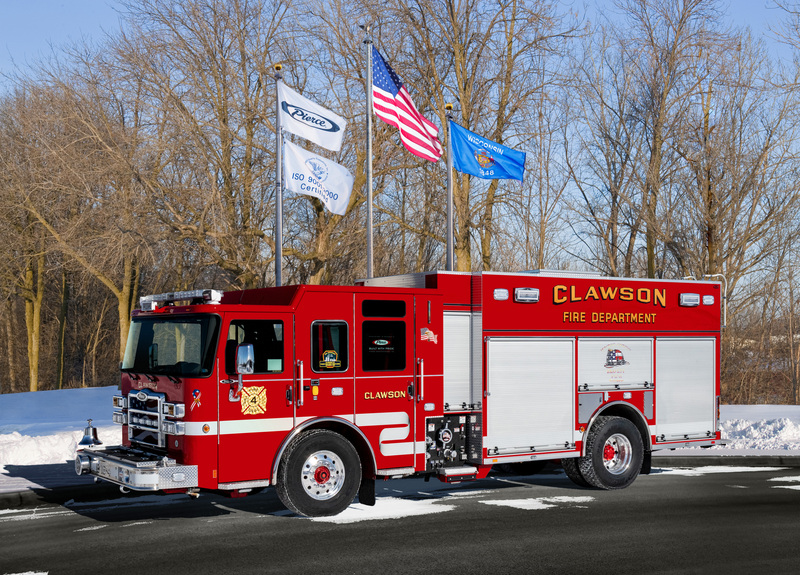 Our experienced sales representatives welcome your questions and will assist you in designing an emergency vehicle unit specifically for your community needs.